Matt Damon is one of the most recognizable figures in Hollywood. From his legendary role as Jason Bourne to his to his award-winning partnership with Ben Affleck to his ongoing on-air rivalry with Jimmy Kimmel, Matt Damon has done it all. 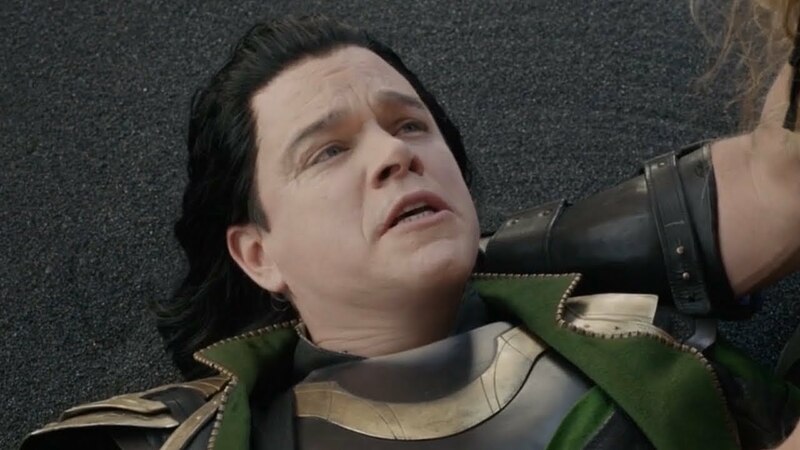 Recently, Damon made headlines when he made a surprise cameo in 2017’s Thor: Ragnarok during a scene that depicted the circumstances of Loki’s “death” in Thor: The Dark World. Having seen him don the garb of Tom Hiddleston’s Loki, fans were left wondering and fan-casting Damon in a starring superhero role of his own. Well, it looks like casting directors at Marvel Studios and Sony Pictures were asking the same questions. On today’s episode of Meet the Movie Press, Jeff Sneider reveled that it Damon was recently offered, and turned down, the role of Spider-Man’s adversary during the already confirmed sequel to the MCU’s first foray into Spidey’s mythology, 2017’s Spider-Man: Homecoming. While it is not yet known as to which villain from Spider-Man’s legendary gallery of rogues Damon was offered to portray, fans are sure to be disappointed in the idea being scrapped. The Spider-Man sequel is set to take place after Avengers 4 but not much else is known about the film. What do you think? Who will be the villain in the sequel? Would Matt Damon have been a good fit in a more serious role in the MCU. Let us know in the comments below and @superbromovies.